For today’s pilgrim, the experience of the Way of Saint James is unique and incomparable. It evokes the medieval pilgrimage to Compostela in intimate contact with nature and a timeless past. The traveler retraces a spiritual itinerary marked by the footfalls of centuries of sojourners. This emotional charge, the legacy of a rich culture and still living traditions – hospitality being the most durable of its hallmarks – is reinforced by the steadfast endurance of places now celebrated as World Heritage Sites. The Camino’s hamlets and cities embrace historic cathedrals, monasteries, churches and sheltering pilgrims’ hospitals. 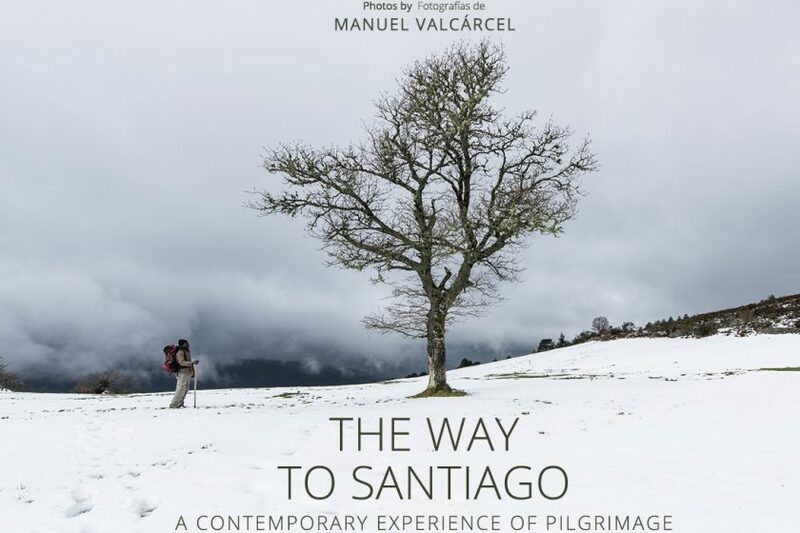 Natural and manmade landscapes both bear witness to their intimate relationship to pilgrims of centuries long past and with the indelible routes that lead to Compostela, trails that define some of the most significant cultural itineraries of our times. Savoring today’s pilgrimage to the tomb of St. James allows travelers to encounter themselves, but also to know other pilgrims, casual companions met along the Way and local residents, and to view the spectacular panorama of a universal and freely available Camino always reverenced as sacred space. At the end of this physical and spiritual adventure, arrival at the eternal city of Santiago de Compostela and its cathedral finds its fulfillment in an intimate pause in the silent tomb crypt of the Apostle and with a hug bestowed on his stature which presides over the high altar. A legendary complement to the Way of Saint James with its own allure is the trail that extends from Santiago to the continental Land’s End, Finisterrae or Cape Fisterra, a trail that intimates another aspiration of medieval travelers. After completing the Camino proper at the stately shrine of St. James, a final confrontation with the boundless sea offers deep emotional significance.